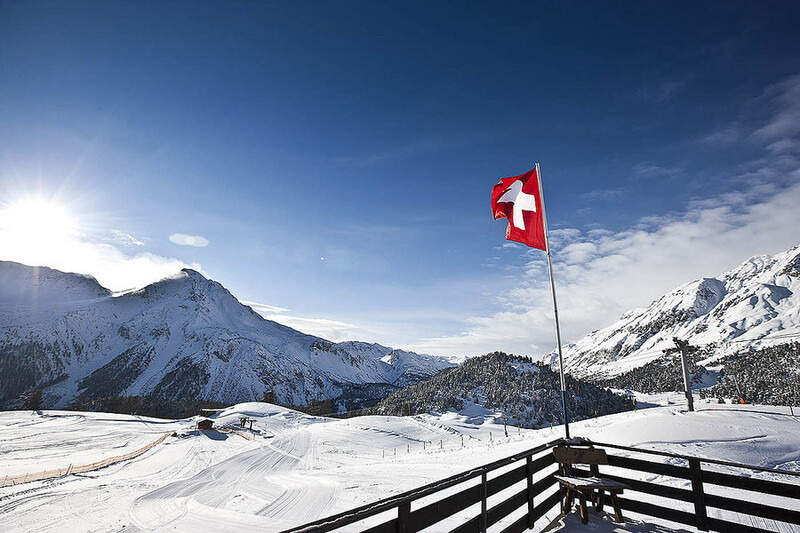 The skiing-area Val Müstair-Minschuns applies as rich in snow and is suitable for families. The ski-lifts are hauling wintersport fans without delays up to 2700 metres, where versatile slopes are waiting for skiers, carvers and snowboarders. Whoever goes skiing in Switzerland and search for a hotel in Müstair-Minschuns, can experience the winter in the nature. The skiing area includes not only a slope to the natural woods. Also at winter trekking, snowshoe trekking and ski tours you can discover the charming, wintry mountainside. Furthermore Müstair and Tschierv own natural ice-places. For tobogganing with the family, Schlittlweg Lü-Tschierv is the best one. For Cross Country fans the ski tracks are prepared classical and for skating style.